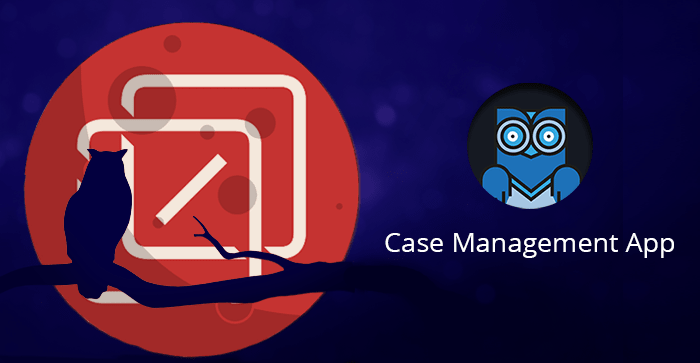 CRM software solution comes up with wide-eyed features and functionality. Make sure for your exact requisite! 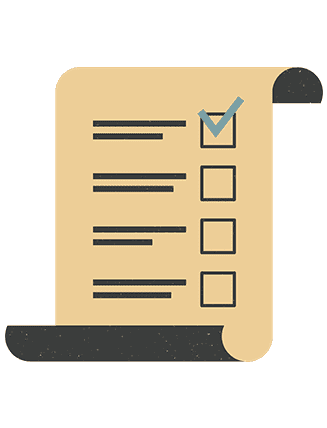 Sales Cloud software offers something extra along with customer support, sale opportunity, sale area tracking, marketing campaign management and more. 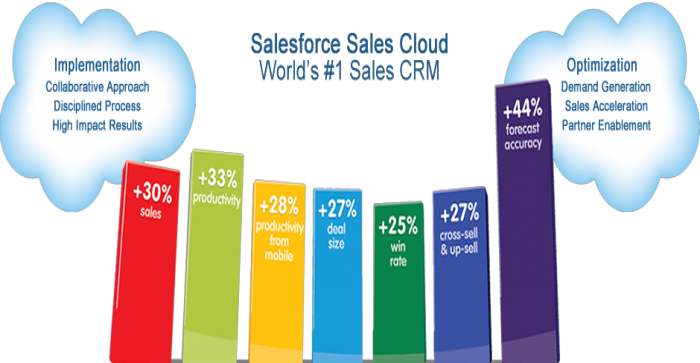 certified Salesforce consultant facilitates customized software solution, which to helps manage your all the business contacts. They offer business promotion opportunity with Yahoo, Gmail, LinkedIn, MySpace and other social sites. Surprisingly! It’s totally jumped over web 2.0 trend. 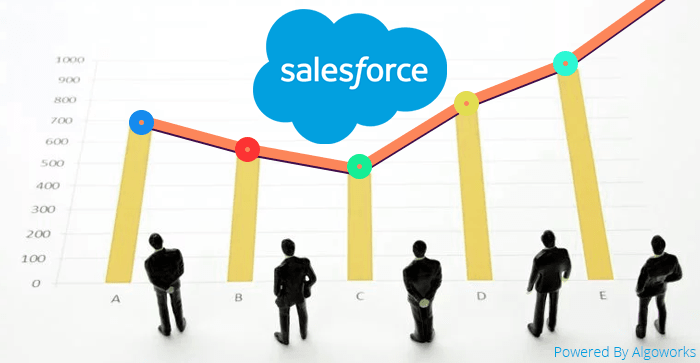 Salesforce consultants preferably suggest for Software as a Service (SaaS) model, so that business executives can make their customers happy and satisfied. 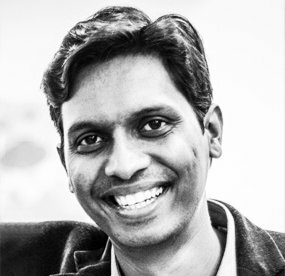 A Salesforce certified consultant has best practices in procurement statistics generation and (DaaS) Data as a service model, aids in taking business decisions. Hiring a certifed Salesforce consultant gives you better sales, service marketing, data integration and task collaboration. Moreover, have features such as large file uploading, quick import & export from Excel file, no limitation on number of clients, email integration and mobile application. 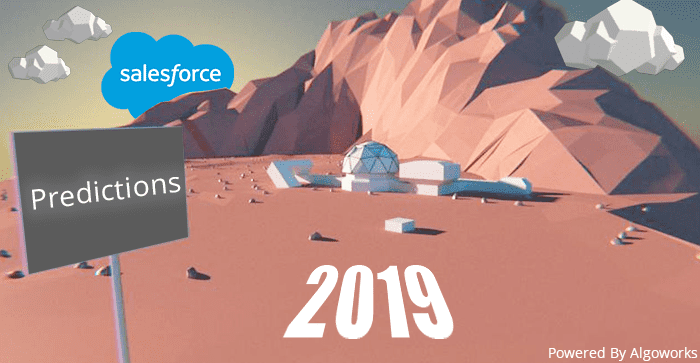 Salesforce CRM application is already connected to Facebook, twitter and Google apps, offer virtue of massive messaging. 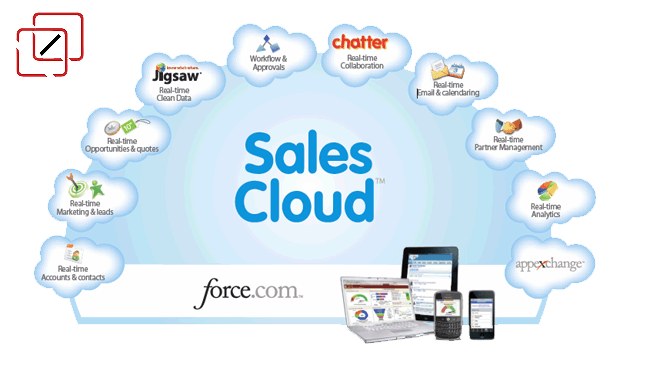 Salesforce consultants design this lead generation software solution for media buyers, sales and marketing professional. It even comes up with search engine and outstanding analytically platform for online marketing and exploring digital ads. It also enables managers to instantly create their professional notes and a shared private work space, permits keeping a track on business issues. This Saesforce customization software solution is based on Java Technology, so offers high-level extensibility and security. Software framework is well configured, bringing better workflow, UI, navigation and component accessibility. 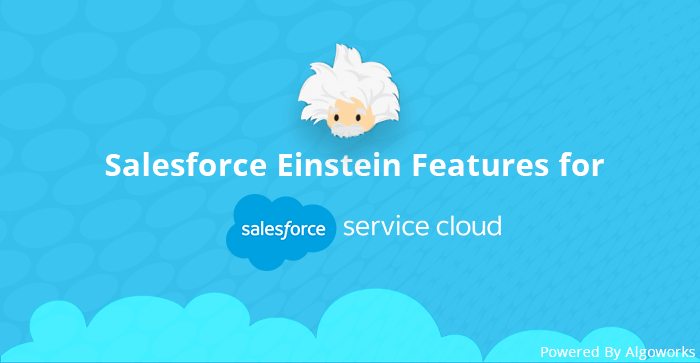 Salesforce certifed consultant offers quality deployment that is perfectly suitable for on-premise and on-cloud integration. 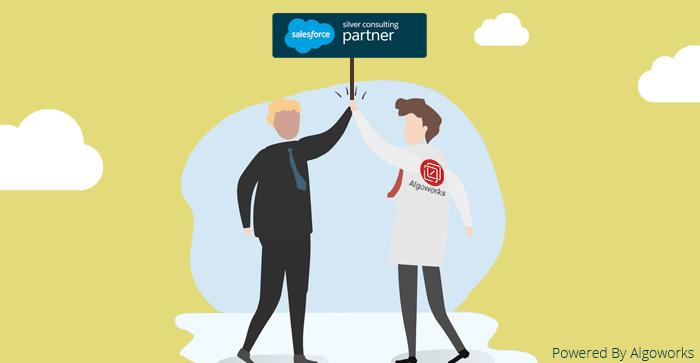 If looking for help related to Salesforce Customization or Salesforce app development, trust the expertise ofAlgoworks, facilitating fully customized and well-featured CRM products for all industry verticals in domestic and international market at competitive rates. 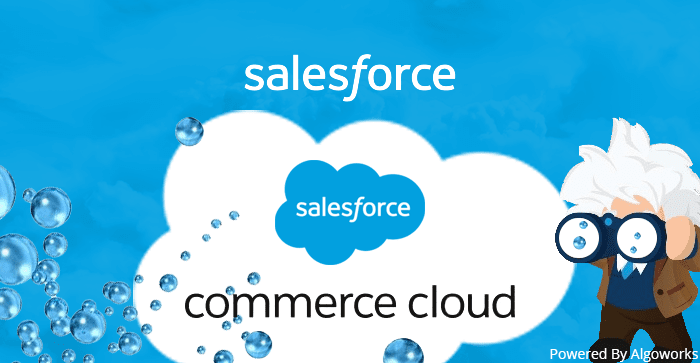 For detailed information, feel free to contact our Certified Salesforce Consultant or you can directly give a call at 877-284-1028 to know how they can help you out.